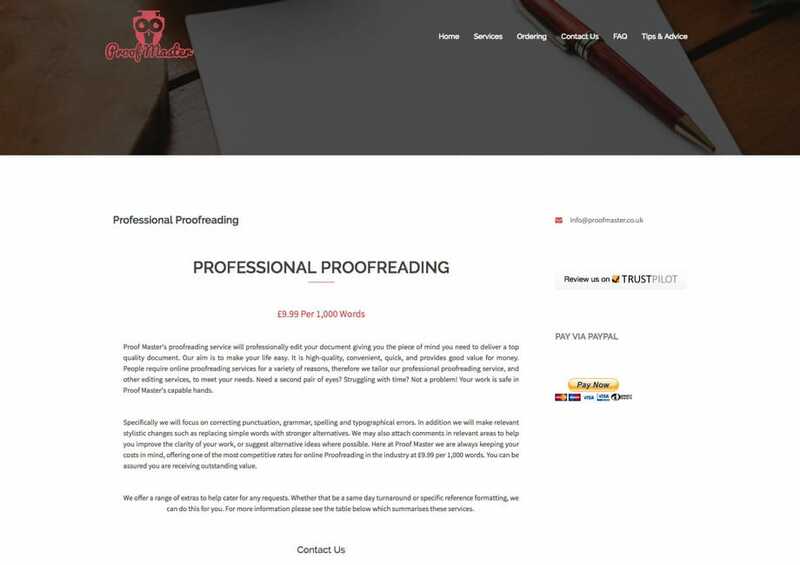 Proof Master is a leading proofreading service with a nationwide student and business audience. Ambitious growth plans meant the support of a clever digital marketing strategy was needed. Leading the project from vision through delivery, Figment made sure Proof Master would have everything needed to soar to success. Mascot Creation. The Making of Olly the Owl. Story telling is a great way to bring a brand to life. Mascots are perfect for storytelling and we knew a mascot would appeal to Proof Master’s student audience. Who’s not to love a wise old owl? And so Olly the Proof Master owl was born. James Wilson, Proof Master’s managing director, agreed Olly would make the perfect companion to the concept of proofreading, and the ideal presenter for their animated video. Ecommerce Website Design. The Perfect User Experience. 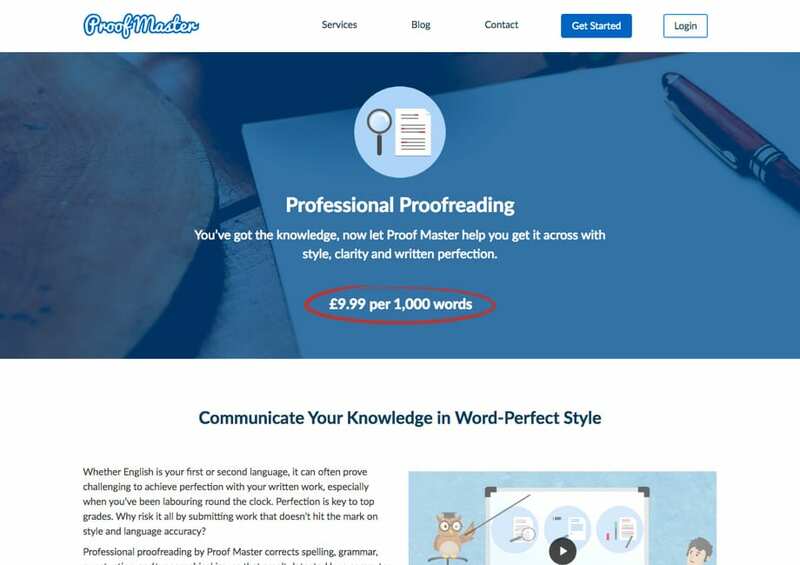 James at Proof Master wanted a straightforward way for students to submit work for instant quotes. Figment’s solution is a smart, student-friendly WordPress and WooCommerce-driven ecommerce site. It delivers an awesome user experience proven to bring time-strapped students back for more. It’s all in the planning. Working closely with James, a great deal of time was invested into the discovery phase of this project so that we could properly understand the audience. The result is a website that students not only love to use, but one they can engage with in terms of what they see, and what they read. A Custom Developed Checkout Process. Ideal for Time-Strapped Students. Technically brilliant, fully bespoke. Time saving. 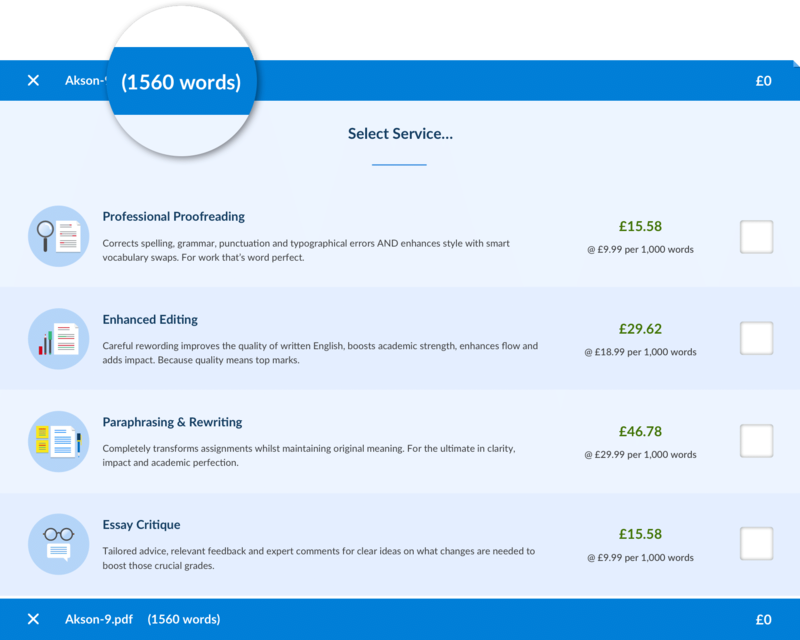 Our custom developed checkout process lets students upload or drag and drop their files for an instant quote based on word count, service, turnaround and optional extras. The secure payment system is supported by automated confirmation emails for total customer reassurance. Once a job is complete, students receive an email with a link to download their edited files. We thought out the whole system screen by screen. James says it’s a breeze to use for both Proof Master staff, and their student customers alike. I couldn’t recommend Figment highly enough. 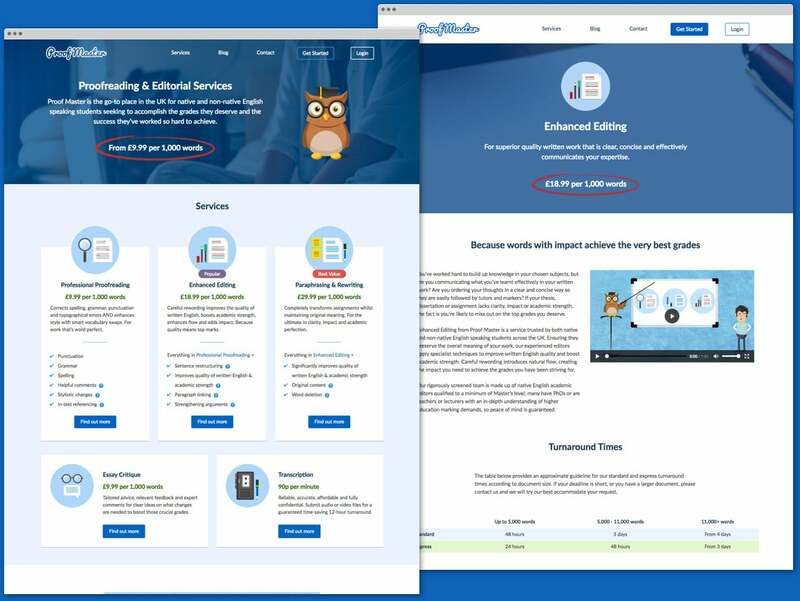 They helped us realise our website vision and went above and beyond what we expected. They genuinely care about clients businesses and are a fab team to work with.